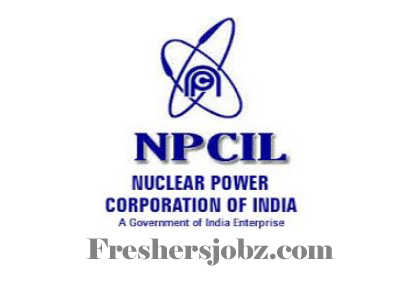 NPCIL Notification 2018.Nuclear Power Corporation of India Limited, Narora has released a notification for the recruitment of Assistant Gr-I and Steno vacancies.Check the eligiblity and notification prior to apply for the positions. Qualification: Bachelor’s Degree in Science (with Physics, Chemistry & Mathematics) or Commerce with experience minimum 50% marks. Age limit as on 12.11.2018: 21 to 28 years. Selection: Based on Written Examination, Skill Test.